Our marketing aim is simply to gain the maximum exposure for properties to the widest possible audience in as quick a time as possible. Using our local expertise, combined with the latest technology we are able to sell properties for the maximum value. As part of our ongoing commitment to provide the best possible services for our clients, we have one of the most advanced websites with thousands of visitors a month. Our newly-designed website has powerful search tools to help people find exactly what they’re looking for. 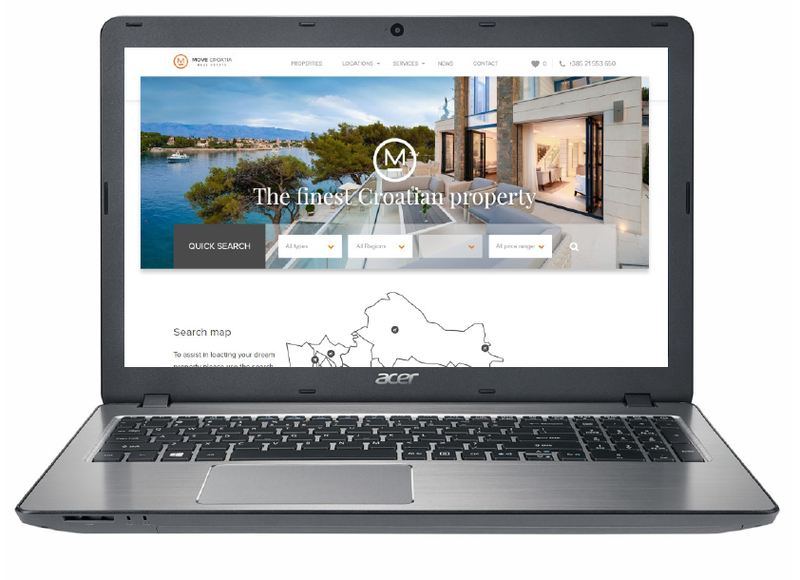 Our website plays a pivotal role in the professional marketing of your property. 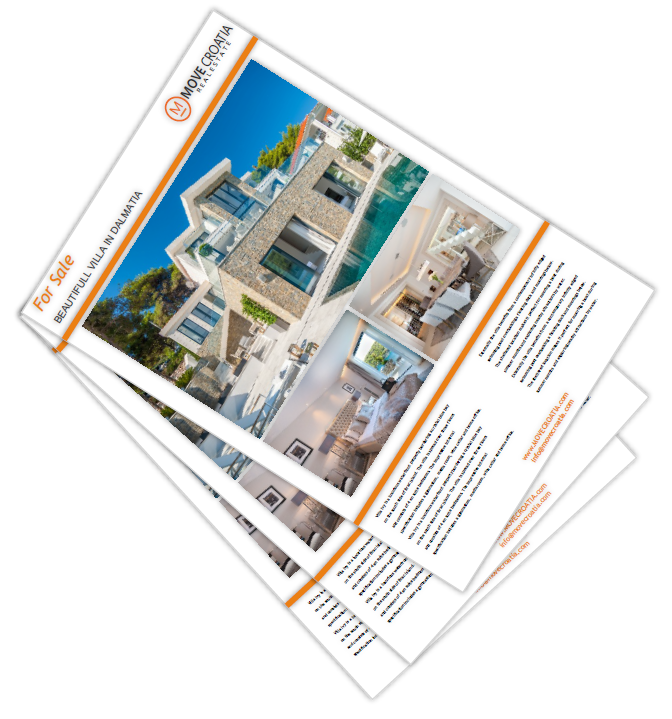 We recognise that producing high quality property brochures truly does make a difference. Our buyers will not only take more interest in your property, but find the details more memorable when presented in this way. We always advise sellers to have floor plans prepared to allow potential buyers to visualise the space. This option can be created in 3D to enhance the appearance of the space. 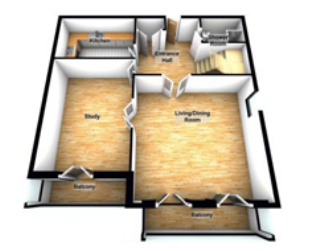 Our floor plans enable buyers to fully engage with your property and visualise where they would place their furniture when they purchase your property. 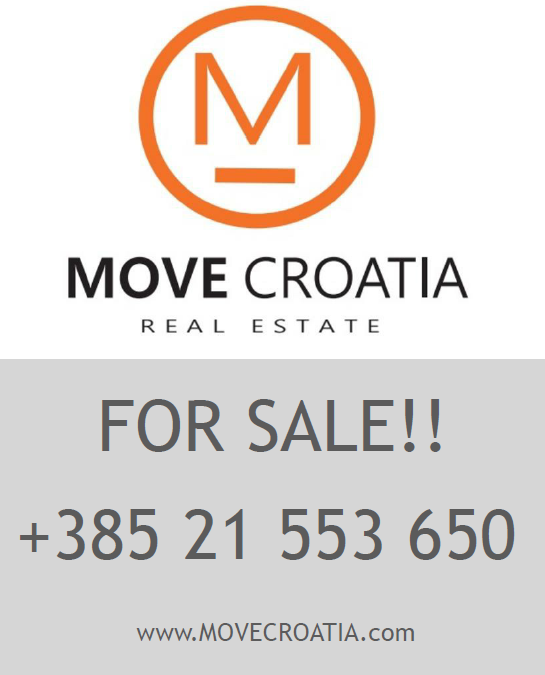 MoveCroatia use a variety of traditional media, from magazines to national publications. All advertisements are in full colour and provide readers with our website address. 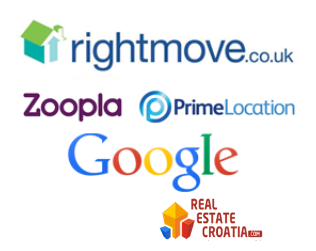 We also work with PR companies to promote Croatia and its properties. 97% of all property searches start online. 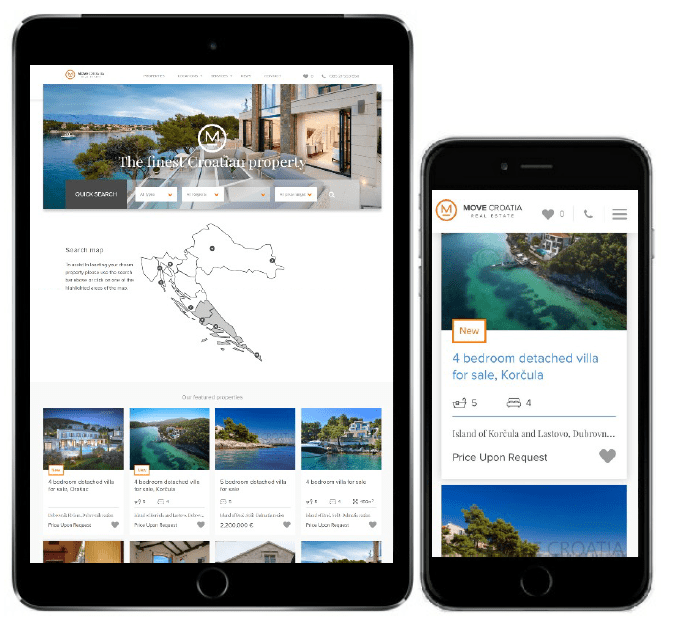 For this reason, we have invested heavily in extensive online exposure undertaking property listings on all of the major UK property portals including Rightmove, Zoopla, and Primelocation. We also appear on page one on Google for a number of search phrases. It is always preferable for properties to have high quality photos to truly portray property at its best. 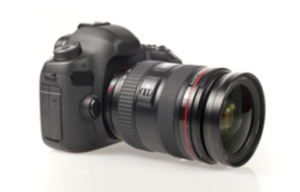 We can offer sellers the option to have a professional photografher to visit the property to make the most of all the online and print advertising coverage we offer. We often visit trade shows to promote Croatia to foreign investors. This is ideal oppurtunity for their developments to large overseas investors. As soon as your property is online, we send the details of the property to a number of registered buyers from our database who have a similar criteria to the property description. 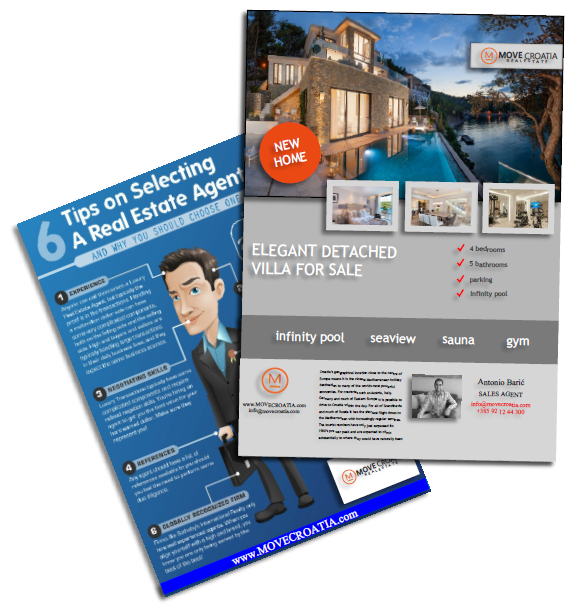 We may also include the property in our regular newsletter sent to everyone in our database. We always advise clients as an option to place a property board outside their property. Our high profile boards alert potential buyers to the sale who may otherwise never have known. This technique can allow us to advertise your property 24 hours a day, 7 days a week to buyers who have already chosen to visit your area.